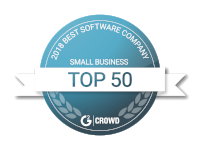 We've all heard the old saying that knowledge is power - and when it comes to your customer support team, knowledge-sharing can also have a direct and powerful effect on your bottom line. Especially when that knowledge is shared for the benefit of your customers. 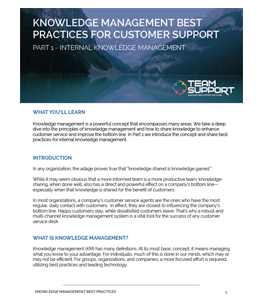 In this 3-part white paper series, we'll discuss the different aspects of knowledge management, best practices, and how to use knowledge management to enhance customer service in 3 easy to digest parts.